because it’s felt like too long since an update. 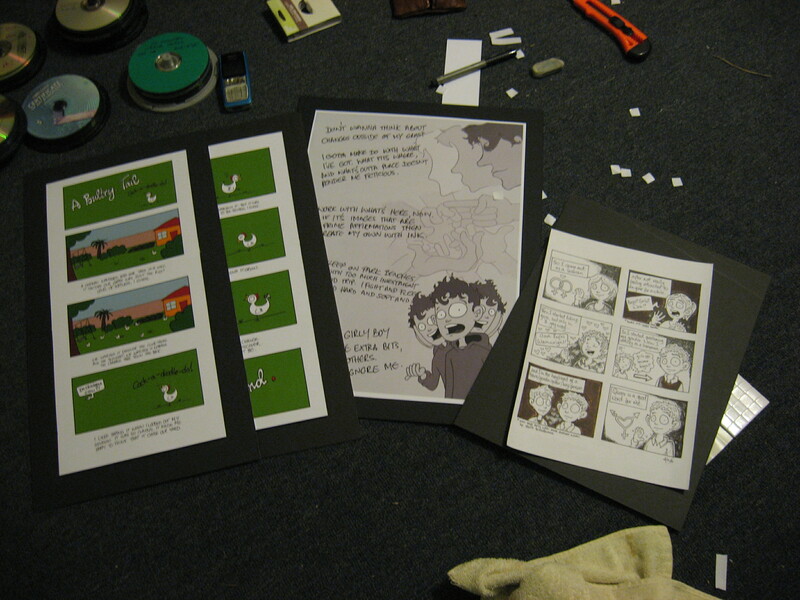 So I spent most of last night putting together some pieces for an exhibition in Wellington in the next few weeks. 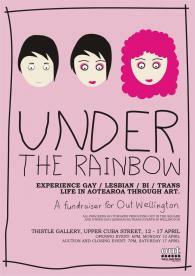 It’s called UNDER THE RAINBOW and it’s a fundraiser for Out Wellington Inc. It looks like it’s gonna be a pretty rad exhibition, exploring the experiences of Gay, Lesbian, Bi, Trans life in Aotearoa through art. SO! If you’re in Wellington, around 6.00pm on Monday 12 April you should go to the opening. It’ll be exhibiting allll week, then on Saturday the 17th at 7pm they’ll do the big auctiony thing. 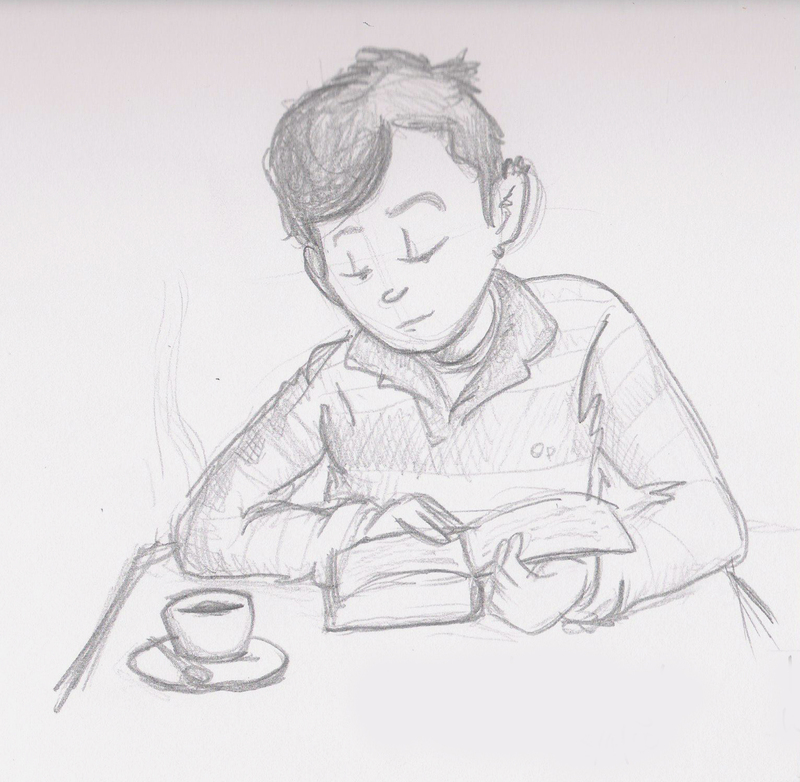 So, yeh, go, look at my art, raise money for a good cause! Tagged Artist, being, fabulous, Oh look this is awesome!